SANFORD, NC (WTVD) -- The Lee County Sheriff's Office has charged a woman with first-degree murder for allegedly giving her boyfriend a fatal dose of heroin. 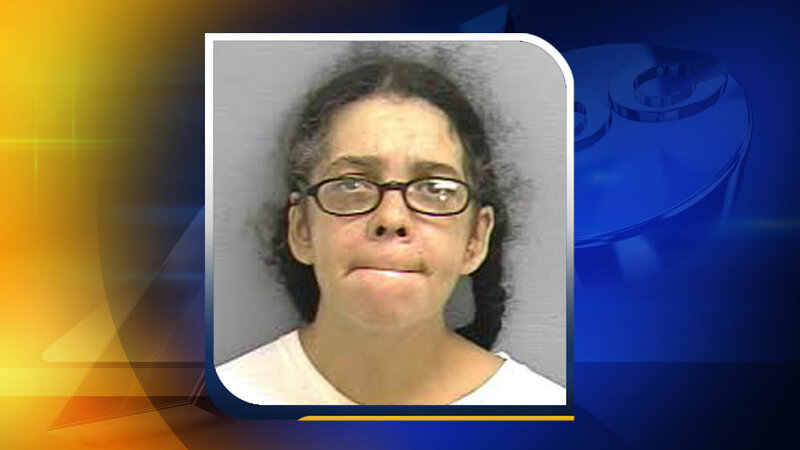 Forty-year-old Christina Naomia Rivera of Patchetts Creek Lane is also charged with misdemeanor child abuse. Deputies said 32-year-old Robert Wayne Mathews was found June 5 by EMS workers on the living room floor of the couple's home. Attempts to revive him were unsuccessful. Rivera allegedly later admitted to investigators that she and Mathews had argued over drugs and she gave him an overdose. She then waited hours before calling for help. Rivera's daughter was home at the time.